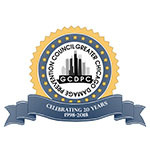 For over 30 years, Joel Kennedy Constructing Corp. has provided the Lake County and Greater Chicagoland areas with first class construction services - on time and on budget. 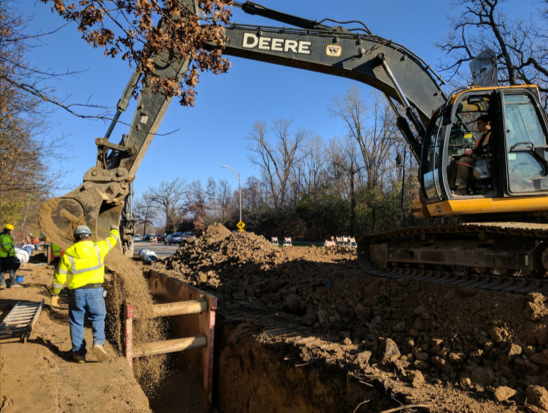 JKC has installed hundreds of miles of new and replacement water, sewer and storm mains and ancillary services, including DIP, PVC, fPVC, steel, RCP, and HDPE. 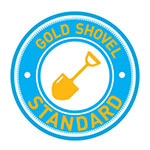 Installed pipe sizes have ranged from 6 to 84 inches, with depths ranging from 5 to 25 feet. JKC has in-house crews experienced with concrete flatwork, concrete curb and gutter, ADA ramps, asphalt paving, and landscaping. JKC also works with multiple long term subcontractors specializing in specific restoration tasks. No project is too big or too small for JKC. JKC is known in the Chicagoland area the “go to” underground contractor that can successfully handle deep, complex excavation with engineered earth retention systems. JKC has installed shafts in excess of 45 ft. JKC has very experienced team of engineers, project superintendents, operators, foremen and laborers on staff, who can successfully and safely complete any complex excavation project. We are also experienced in hydro excavation and have the equipment on-hand to for projects as they arise. 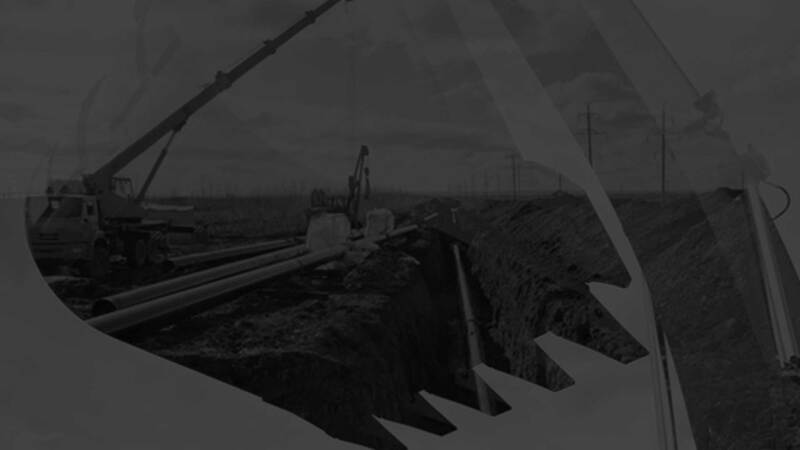 For over 20 years, JKC has delivered pipe installations using directional drilling - methods that are least disruptive to surface grounds and greatly reducing restoration costs. JKC has installed pipeline under rivers, roadways, and existing developments, where open-cut techniques would be exceptionally difficult, if not impossible. JKC has an experienced team in place to complete even the most complex drilling tasks. Installed pipe size ranges from 6” to 84 inches. JKC has directionally drilled DIP, HDPE, PVC and fPVC, and successfully pulled pipe in excess of 1500 feet. A former operator, Joel Kennedy founded his namesake company in 1982. Since that time, he’s overseen steady growth and consistently provided a reliable work product throughout the Midwest. Joel is personally responsible for planning, managing, and executing all business initiatives. While the company has grown in size, the core values of Joel Kennedy Constructing Corp. remain intact. We’re always striving to provide a safe work environment, jobs for the community, and savings for the taxpayers. 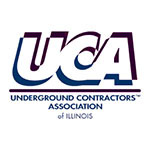 Our extensive knowledge of the underground utility landscape continues to grow. The acquisition of Procision Boring, a Waukegan based trenchless installation company, expanded the capabilites of the company and allows for full service, start to finish construction management. Our commitment to diversity is unmatched in the Industry. Currently, 70% of the companies labor force is made up of minority individuals. 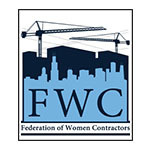 All stakeholders deserve the upmost care when a construction project is underway. Our workforce is well trained, and we believe continuity is key. The average Joel Kennedy Constructing laborer/operator has been with the company for 10+ years. 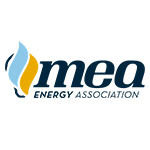 We recently partnered with MEA Energy Association (MEA) to enhance our training practices. The EnergyU online managmenet learning systems allows our managerial team to track employee certifications and ensure our team members are properly educated prior to completing the task at hand. 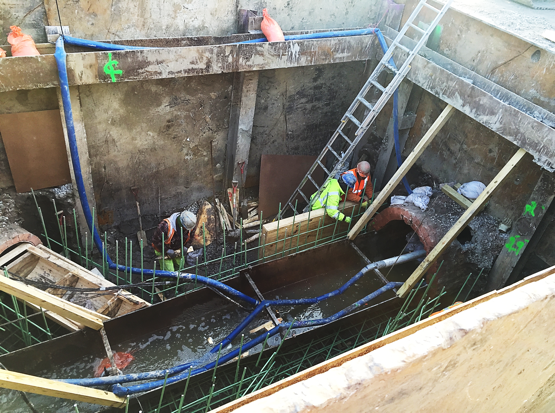 Replacement of the existing combined sewer with approximately 2,400-ft of 24”-36” diameter reinforced concrete sewer pipe, including the installation of manholes, catch basins, inlets and cast-in-place connection structures. Installation of approximately 16,600’-ft of 20” diameter water transmission main through the communities of Lake Villa and Fox Lake Hills via trenchless and open cut methods of pipe installation, including the installation of valves and blow-offs. Phase 1: Installation of approximately 7,200-ft of 36”-48” diameter relief sewer and four diversion chambers which required construction of 20’ deep, 15-ft x 20-ft timber shoring systems. 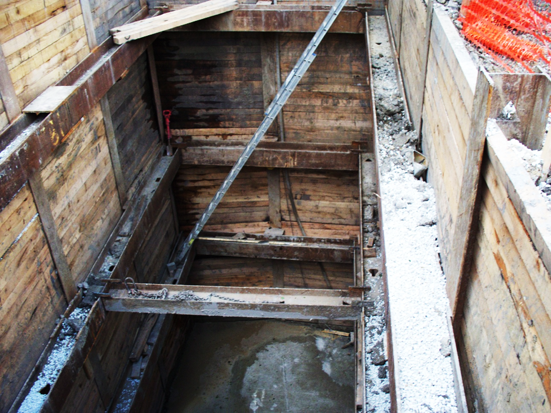 Phase 2: Installation of approximately 5,200-ft of 18”-24” diameter forcemain and a new wet weather pump station which required construction of a 30-ft deep, 32-ft diameter timber shoring system.